All songs performed and produced by Jeff Lynne. Jeff Lynne: Lead Vocals; Background Vocals; Lead Guitar; Rhythm Guitar; Piano; Bass Guitar; Drums; Keyboards and Vibes. 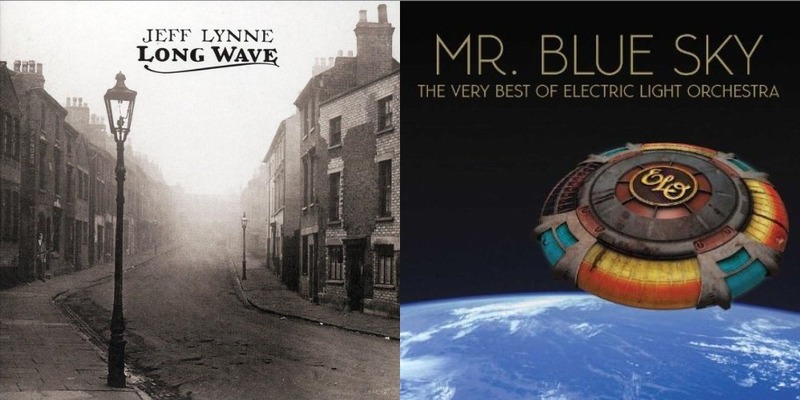 All songs written, performed and produced by Jeff Lynne. Jeff Lynne: Lead Vocals; Background Vocals; Lead Guitar; Rhythm Guitar; Piano; Bass Guitar; Drums; Keyboards; Vocoder and Cowbell.